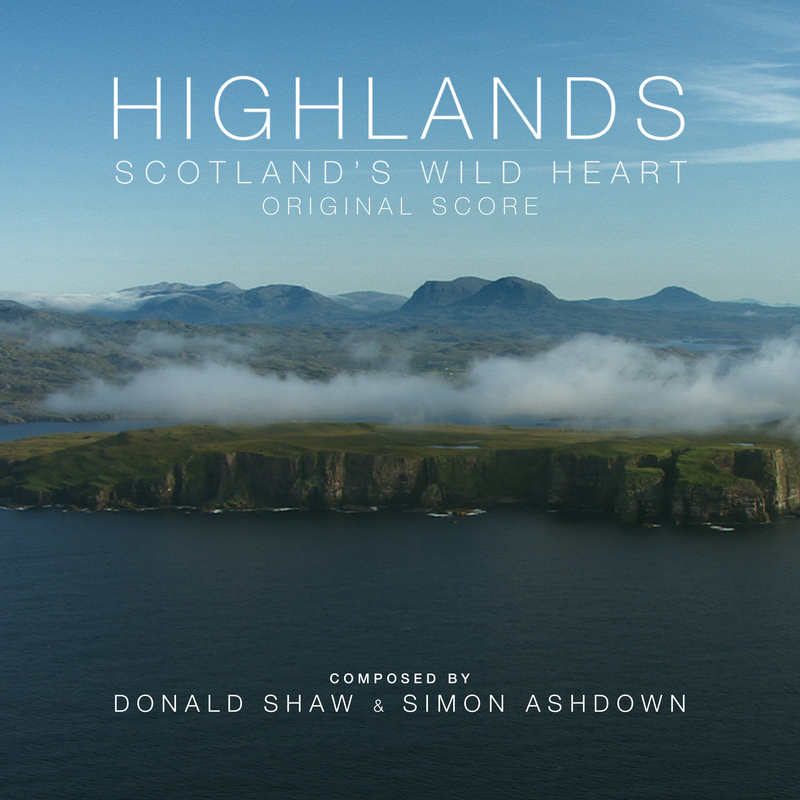 Donald Shaw is an acclaimed Scottish musician, producer and award-winning composer. Steeped in traditional he has recorded and collaborated on over 100 albums with musicians in all styles of music, created many film and television scores, and directed large-scale live commissions. He has toured worldwide with Capercaillie – the folk band he co-founded whilst at school in Argyll – who have gone on to sell over a million albums for their unique sound of Gaelic songs merged with contemporary soundscapes. In the last 20 years he has recorded and performed on piano in many unique scenarios, with artists such as James Taylor, Alison Krauss, Mark Knopfler, Mary-Chapin Carpenter, Vicente Amigo, Rosanne Cash and the legendary jazz saxophonist Ornette Coleman. He has composed extensively for film and TV, recently completing soundtracks for the BBC Network Nature series ‘Scotland’s Wild Heart’, flagship BBC Alba drama ‘Bannan’, and the Bafta winning children’s TV series ‘Katie Morag’. 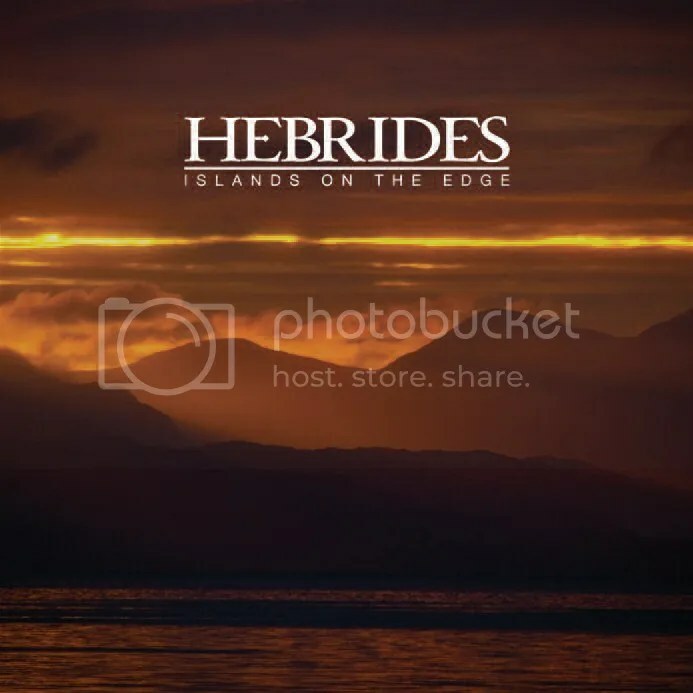 His soundtrack to the BBC Nature series ‘Hebrides – Islands on the Edge’ (narrated by Ewan McGregor) was nominated for the coveted Jackson Hole award. His production credits for over 50 albums include those of singer-songwriter James Grant (Love & Money), Karan Casey, Irish flautist/piper Michael McGoldrick, Scottish folk acts ‘Malinky’, ‘Breabach’, Calum Alex Macmillan, ‘Daimh’ and Capercaillie vocalist Karen Matheson. 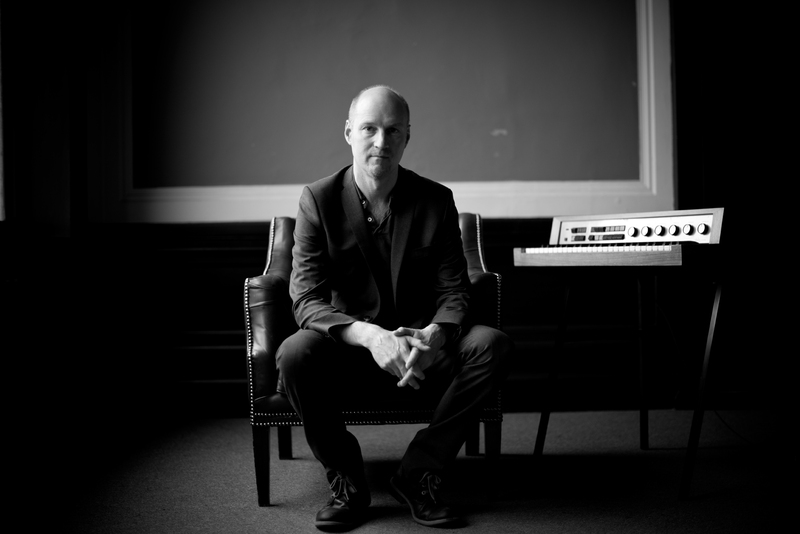 He has produced live music projects for National theatre of Scotland, Edinburgh International Festival, The British Council, Womad UK, BBC Proms and The London Olympics and manages the independent label ‘Vertical Records’, which has released over 40 acclaimed albums. He is currently artistic director for Glasgow’s Celtic Connections; the largest roots festival of it’s kind, with an annual audience of over 100,000. Brought up in Argyll on Scotland’s west coast, Donald was involved in all styles of music from an early age. Originally taught the accordion by his father, he won the All-Britain accordion championship at 16 performing ‘Paganiniana’, Hans Brehme’s renowned adaptation of Paganini’s ‘Theme and Variations’. A year later, whilst still at Oban High School, through his love of roots music he co-founded Scotland’s most famous Celtic band – Capercaillie, with whom he still writes, produces and performs. From small beginnings playing in village halls, Capercaillie went on to enjoy world-wide success, bringing Scottish music and the Gaelic language to more than 40 countries. They have recorded some 17 albums, with Silver and Gold album sales, and they had the first song in Gaelic to reach the UK top 40.Other highlights include performing and featuring in the United Artists epic movie “Rob Roy”. In 2004 he was commissioned to write Harvest, for the opening night of the Celtic Connections festival, which featured 80 young traditional Scottish musicians. Amongst many awards, the following year he won the Scots Trad Music Composer of the Year. Throughout his musical life Donald has been involved in composing for film and TV, including feature film ‘American Cousins’ (which he won best score at the Milan film festival). He also scored ‘One Last Chance’, a feature film written and directed by Stewart Svaasand on which he recorded with Lousiana musician Dirk Powell (‘Brother! Where Art Thou’) to create a score influenced by early Americana folk music. In 2002 he was rewarded with two Royal Television Society awards for Best Soundtrack and Best Theme in UK television for the BBC drama ‘Crowdie and Cream’ (co-composed with Charlie McKerron), and his expansive score for the feature film ‘Transition’ (released in 2000) was BAFTA nominated for Best Soundtrack. In June 2011 he was honoured by Glasgow University with a Doctorate in music.